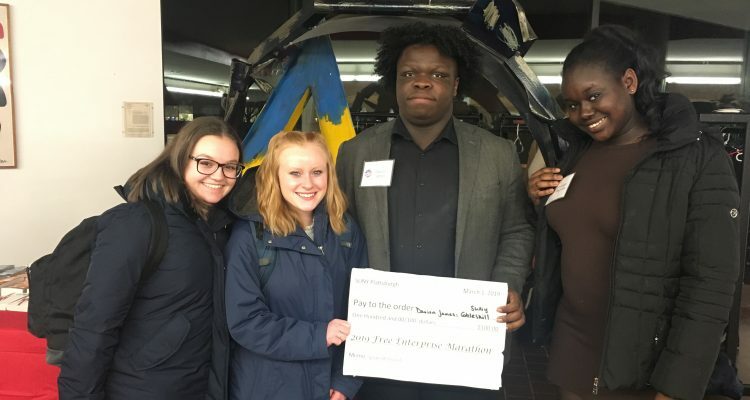 Above: Business and Information Technology Students, including those in the Business Careers Club, gather around Davion James (center) after his campus-wide 2019 Free Enterprise Marathon Speak-Off victory. Dr. Patricia Piatov: photo. 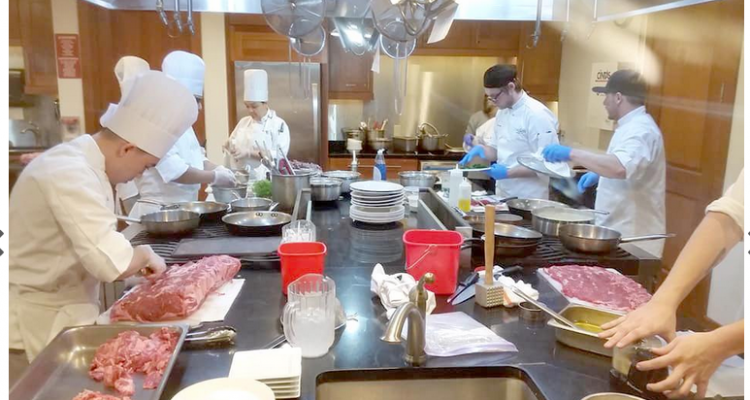 Another academic year is nearing its end, and students are wrapping up their final semester coursework. At the same time, a recurring pattern is emerging yet again in SUNY Cobleskill’s Business & Information Technology Program. Students are applying their core business studies to a diverse range of professional and technical initiatives, forging ahead across disciplines, and with far-reaching implications. A SUNY Cobleskill Business and IT education is easily transferable, opening doors to endless opportunities – many of which are just now set to begin. Anna Camporese has successfully jammed her academic year full of the comprehensive coursework necessary to achieve her professional goals. Camporese, who plans to open her own optometry office and practice, is pursuing her Business Administration degree while frontloading her year with prerequisite science courses, including organic chemistry and physics. Pairing this scientific knowledge with an entrepreneurial mindset (she represented SUNY Cobleskill at this year’s Free Enterprise Marathon “Speak-Off” Competition at SUNY Plattsburgh) will qualify Camporese to successfully transition into a dedicated-optometry graduate program, or a higher education pursuit of her choosing. 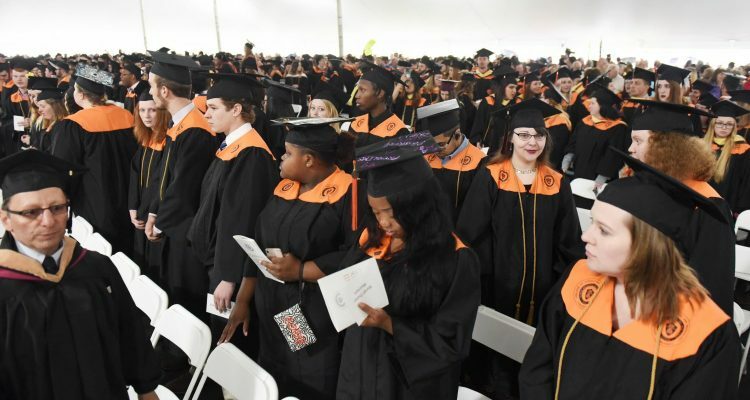 SUNY Cobleskill supports multiple medical school, and health professions graduate school agreements, as well as doctorate program agreement in biomedical sciences. Thirteen agricultural business and business graduate school agreements are in place. 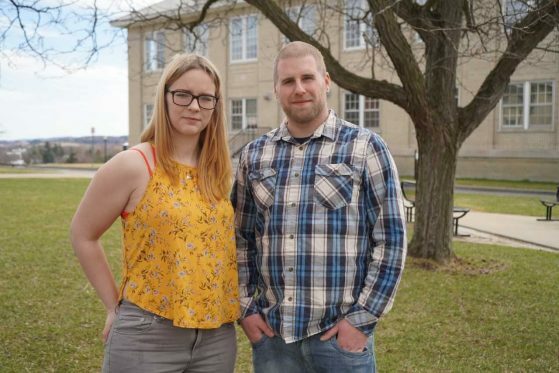 For Shannon Perrone and Josh Burdick, the motivation of competing against peers is the culmination of two separate, yet equally unique paths into SUNY Cobleskill’s Business & IT Program. 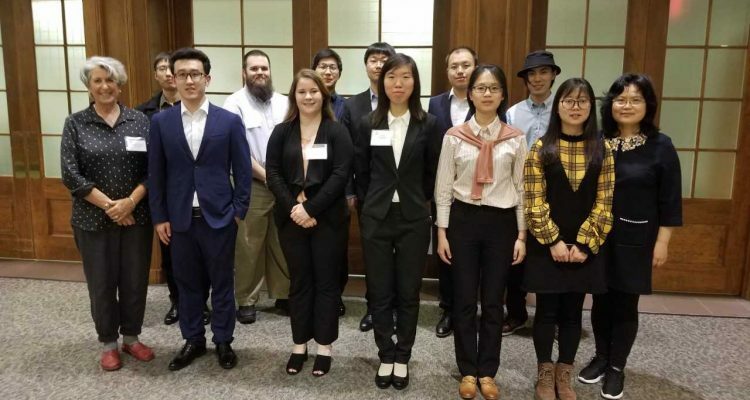 The duo participated in this year’s New York Business Plan Competition – Mohawk Valley Region, pitching their original plan for a historic (location/infrastructure) renovation consulting service. Perrone, an area-history buff, and Burdick, an experienced custom woodworker, tied their passions into a business pitch whose viability will outlive this year’s competition. Both students are current Business Administration majors, and hold leadership roles in the College’s Business Careers Club. “What has been beneficial to me is that our professors really serve like our colleagues,” says Perrone. “We look in close collaboration, and so they kind of become family.” Perrone will be transitioning into a fulltime position with Stewart’s Shops. Burdick, in keeping with his entrepreneurial mindset, says his goal is to freely drive his own economic success through independent business ventures. Menji Fan ‘18 is a globally-oriented alumnus, who completed a broad spectrum of study before ultimately graduating with a major in Plant Science and minor in Marketing. 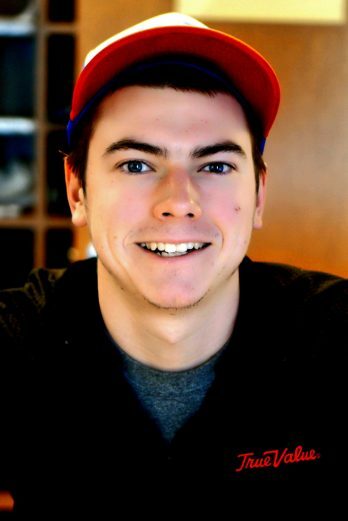 Fan completed courses in the principles of marketing, marketing management, retailing, and community-supported agriculture – among other subjects – and has completed an internship in which he applied his plant science education to retailing. 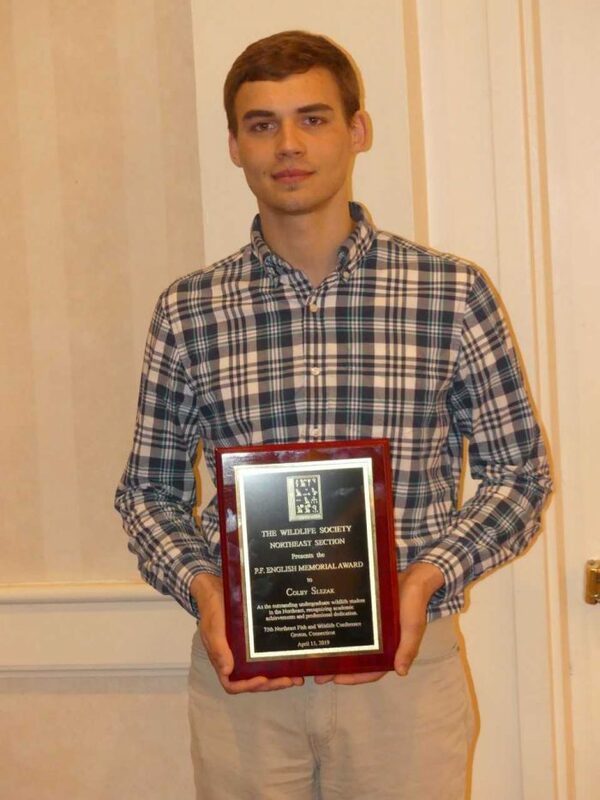 He has subsequently been accepted to graduate programs at Cornell University (with which SUNY Cobleskill fosters multiple graduate school agreements, including one in Plant Science) as well as at Wageningen University in the Netherlands, a top institution globally for plant science. Noah Pine was one of six students in his high school graduating class. When it came time to select where to go to College, Pine says a small faculty-to-student ration was of the utmost importance. Fast forward three years, and Pine is set to graduate this spring with his bachelor’s in Business Administration and a minor in Entrepreneurship. Boubacar Doucoure likes to work from behind the scenes. It is not as if he keeps a low profile – he captains the Fighting Tigers Men’s Soccer team, and is a 2019 Student Leadership Award recipient – though when it comes to his education, he prefers you not totally understand his coursework. As an Information Technology major, Doucoure’s education qualifies him for employment in positions that directly align with the global economy. Like all IT students, his education covers web development, network administration, information systems and security, and even web design. Each, he says, is a bit like learning a new language. That may explain the vast number of professional opportunities available to IT students. 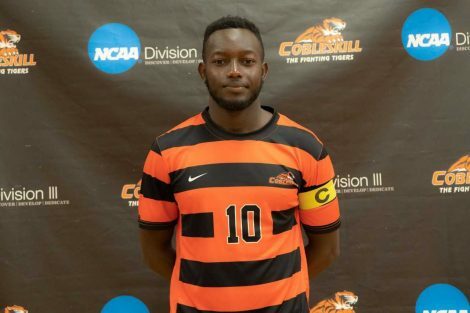 While Doucoure is keeping all doors open, (he isn’t ruling out giving professional soccer a post-college try) web publishing, database conceptualization, cyber security, digital forensics, and multimedia computing are just some of the employment avenues SUNY Cobleskill IT graduates explore.